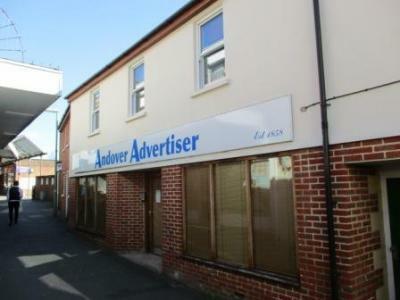 A small town-centre, lock-up shop with lighting, sink unit, small rear yard and WC. 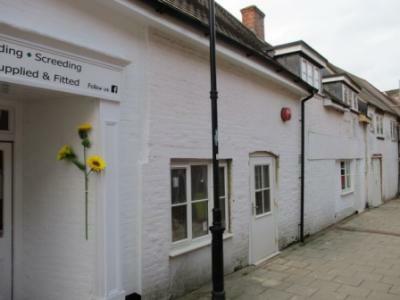 Small newly refurbished shop with WC. 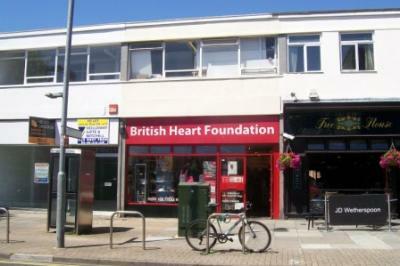 Prominent, double-fronted, lock-up shop with suspended ceiling, recessed lighting and external WC. 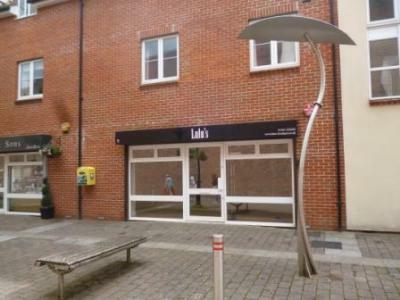 A prominent, ground floor, lock-up shop with lighting, small storeroom & WC. 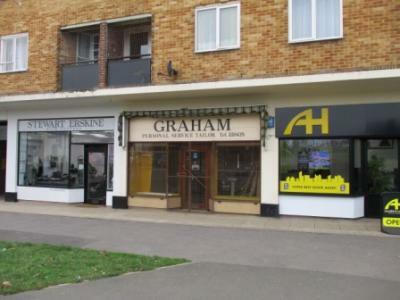 A ground floor lock-up shop with lighting, kitchenette & WC. 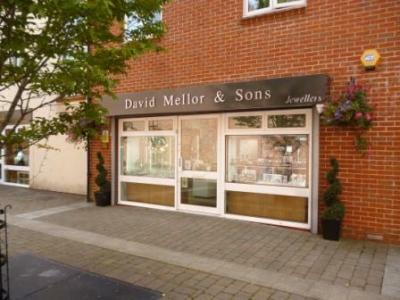 EITHER FOR SALE FREEHOLD with the benefit of 50% of the ground rent from the first floor flat above 7A, 7B & 7C. 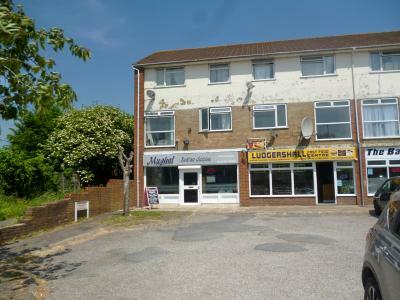 Well established ground floor Indian Restaurant with self-contained 3 bedroomed maisonette above, garage to rear and ample free parking to front. 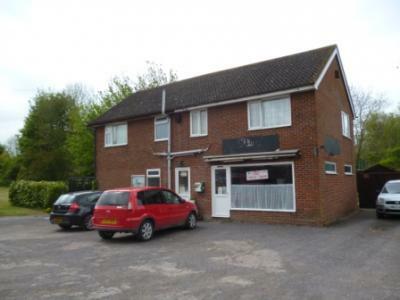 The restaurant is well-fitted out providing 38 covers, bar, kitchen and WCs. 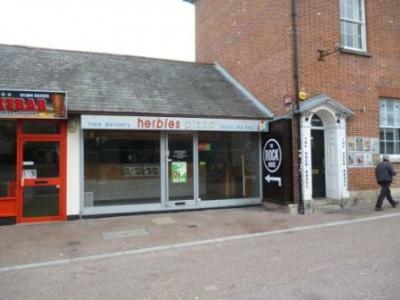 Town centre, double-fronted, lock-up shop with suspended ceiling, lighting, laminate floor, security shutter, rear loading and WC. 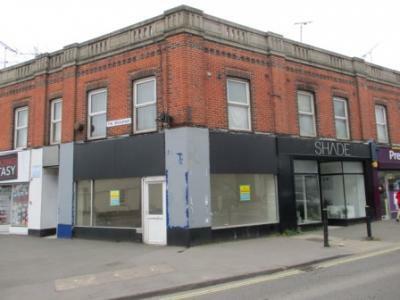 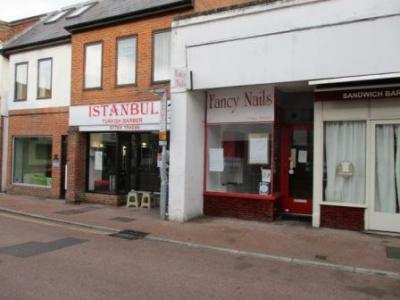 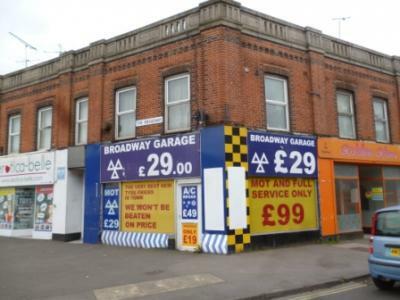 Town centre, double-fronted, lock-up shop with ceiling, recessed lighting, carpets, security shutter, rear loading and WC. 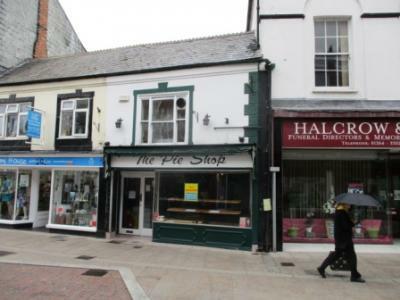 A prominent, town centre, lock-up shop in a Grade II Listed Building with laminate floor, lighting, kitchenette & WC. 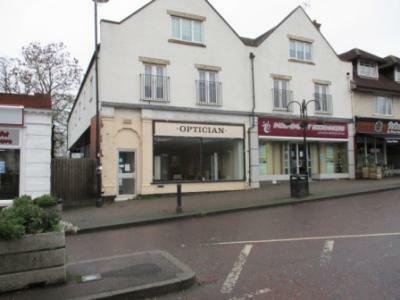 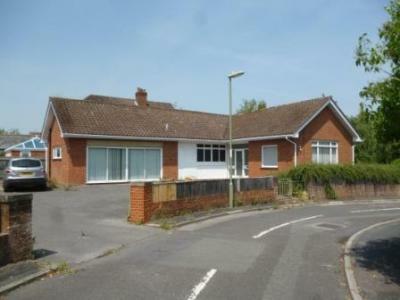 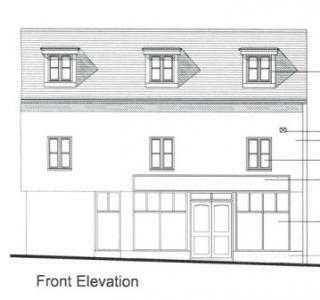 A prominent, ground floor, village shop comprising shop, kitchen/office, stores and WC with lighting and 5 parking spaces. 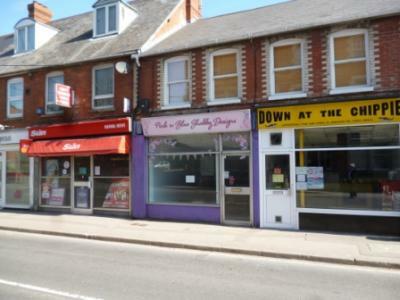 Prominent retail premises with planning permission for food and drink currently used as a take-away with lighting, partial gas-fired central heating, WC & shower together with two parking spaces. 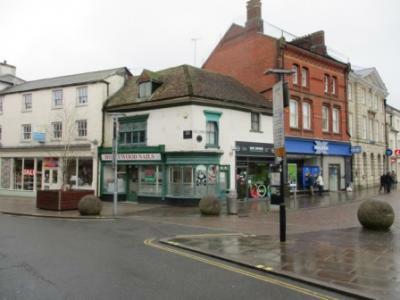 Prominent three-storey, grade II listed, town centre, retail premises with lighting & WC. 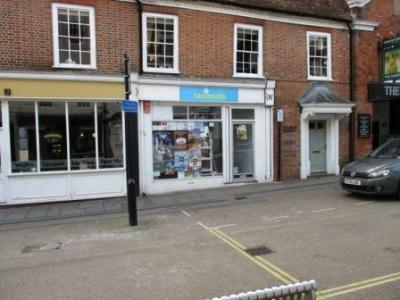 Prime, newly refurbished, High Street Shop with return frontage to Black Swan Yard & WC. 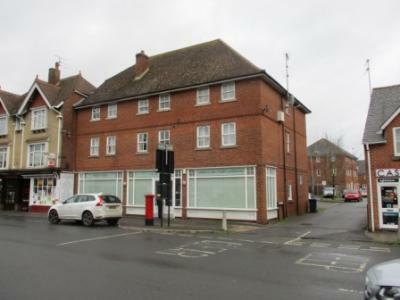 A two-storey building with substantial single-storey rear extension providing a lock-up shop, WCs and ancillary accommodation at ground floor and storage at first floor together with loading and parking facilities to the rear. 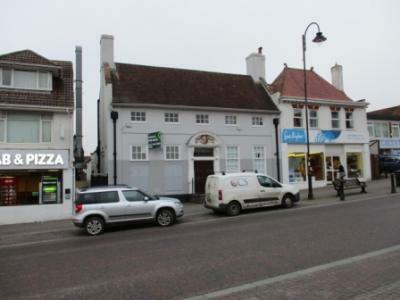 Former banking premises, in a prominent location opposite the Tesco Superstore, suitable for a variety of uses subject to planning permission with air-conditioning, heating, lighting, WCs and ample free parking.